Everyday Food Made Simple: YUMMY and easy Beef Stroganoff recipe. YUMMY and easy Beef Stroganoff recipe. Here's a YUMMY and Easy Beef Stroganoff recipe that my family loves! 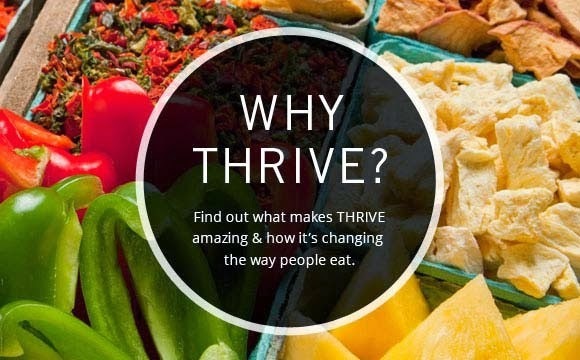 The only ingredient that isn't THRIVE foods is the garlic! Even the green beans we had as a side are freeze dried. You can also make this recipe as a THRIVE Life Meals in a Jar. Bring 4 to 4 1/4 cups of water to a boil. Pour contends of jar in the water. Reduce heat and simmer for 12-15 minutes or when noodles are done. Cover and set for 8-10 minutes. You will have left over noodles, beef gravy, and seasonings. Cost $147.80 (plus shipping/tax) Prices are from the Summer 2015 Price list. 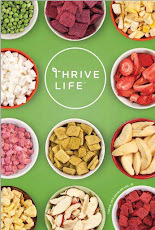 THRIVE Life Convention 2015 in Utah! 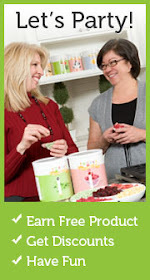 June Specials! Our Lemonade is Back!